The church provides exceptional childcare in a safe, secure, loving atmosphere to all families participating in the ministries of the church including all regular and special worship services. 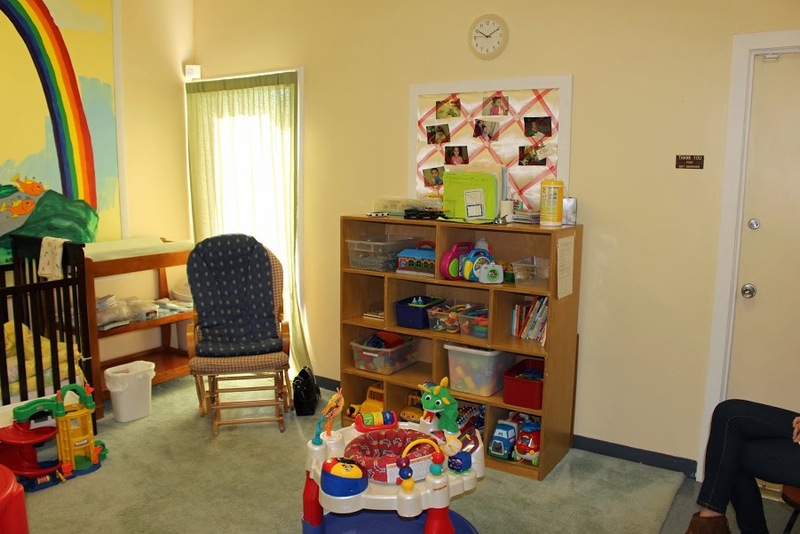 Paid professionals manage the infant and toddler rooms and are assisted by adult volunteers. Both professionals and volunteers have completed a Florida Department of Law Enforcement background check. Our infant and toddler care rooms are designed for children 2 years old* and younger. Nurseries will also be open upon reservation for special events and seasonal Bible studies. *Nursey at the West Campus is for children 3 years and younger. For more information about our Nurseries, please contact Wyatt Robinson. Children ages 3 years through 5th grade meet every Sunday to learn to know, grow, and show God’s love! Through creativity and imagination kids are taught Biblical lessons that will impact their choices and actions in their daily lives. Children should accompany their parents to the Worship Service in the Gathering Place. Please check your child in at the check in station in the Gathering Place Lobby. During the beginning part of the Worship Service, the Pastor will call children up to the front to participate in a Children’s Sermon. After the Children’ s Sermon, children ages 3 years to 5th grade will be dismissed to the LEC Sunday School Classrooms to attend Sunday School appropriate aged classes. Parents will pick up children in their child’s classroom in the LEC. Children should accompany their parents to the Worship Service in the Chapel. During the beginning part of the Worship Service, the Pastor will call children up to the front to participate in a Children’s Sermon. After the Children’ s Sermon, children ages 4 years to 5th grade will be escorted to the Fellowship Hall for Sunday School. We look forward to seeing you and your children. For more information about Sunday School, please contact Wyatt Robinson at 561-395-1244 x141.